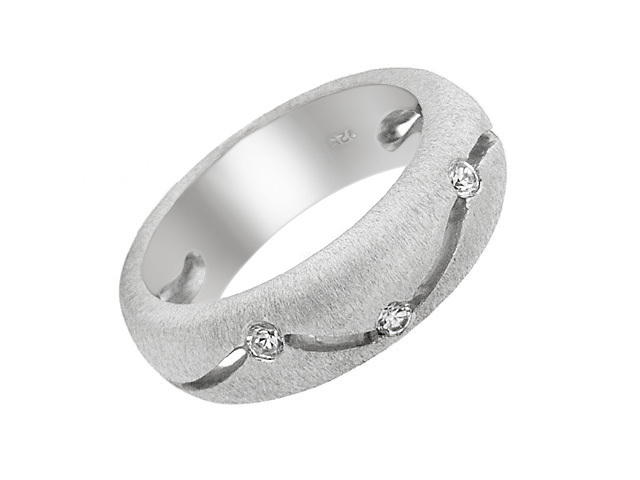 Item UT20-92JU4Y - A glamorous Leah White Gold Engagement Ring for £2185.00 in 18K White Gold. 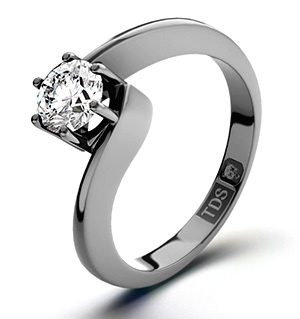 0.70CT of H/SI2 quality Diamonds. Kagem Zambian Emerald (3.25 Ct) 9K W Gold Ring (Size P) 3.250 Ct.